Want to see all the Starter Designs? Contact us at 1.888.696.2900 today. 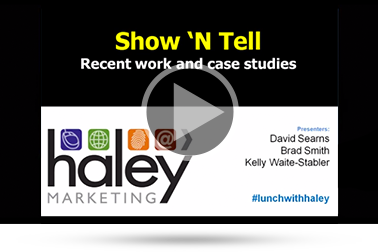 Did You Miss Our Last Webinar, Show 'n Tell? Check out the latest trends in web design, email marketing, social media and direct mail in the staffing industry. 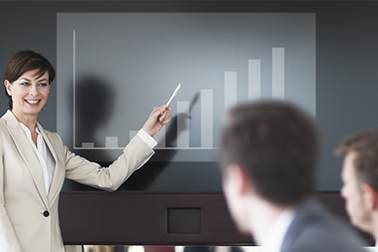 Learn how to get more from your recruiting efforts, without spending more! Check out samples (and results) of some of the best websites and marketing campaigns in the staffing industry. >> View the slide show. Like the Slide Show? Want More? Watch our Show 'n Tell Webinar with the debut of our new starter websites! I hope you enjoy our slide show and show 'n tell webinar. Want some ideas for your marketing? Just reply to this email or call us at 1.888.696.2900! We'd be happy to share some specific ideas for your firm.